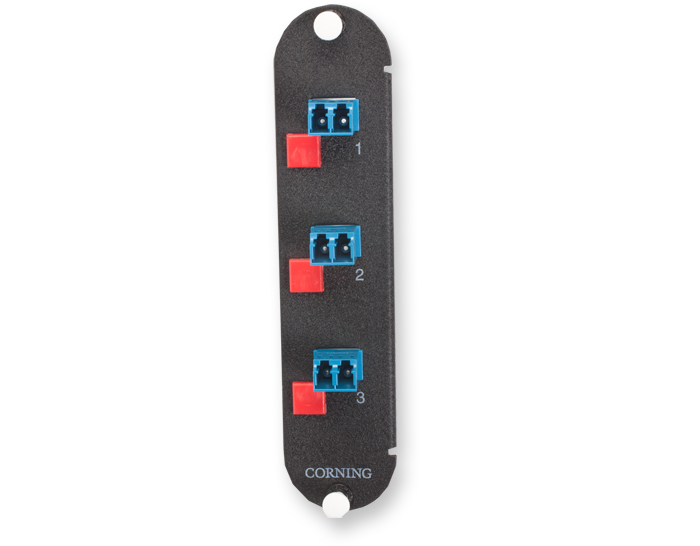 Corning CCH Fiber Patch Panels provide interconnect or cross-connect capabilities between outside plant, riser or distribution cables and opto-electronics. 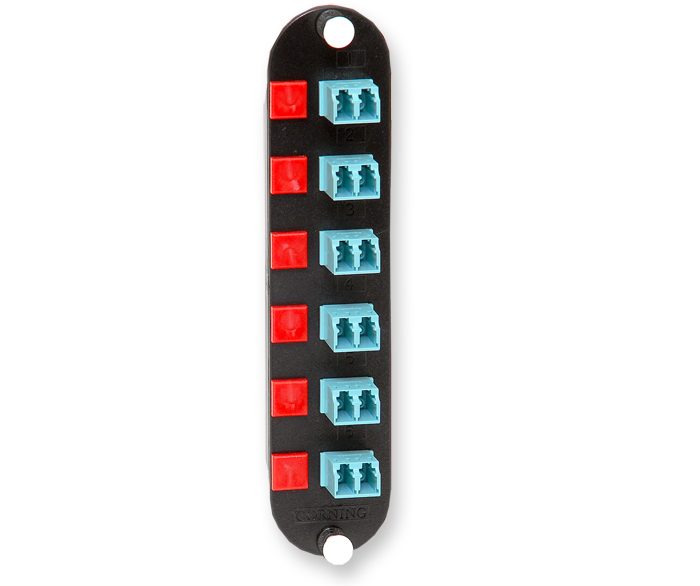 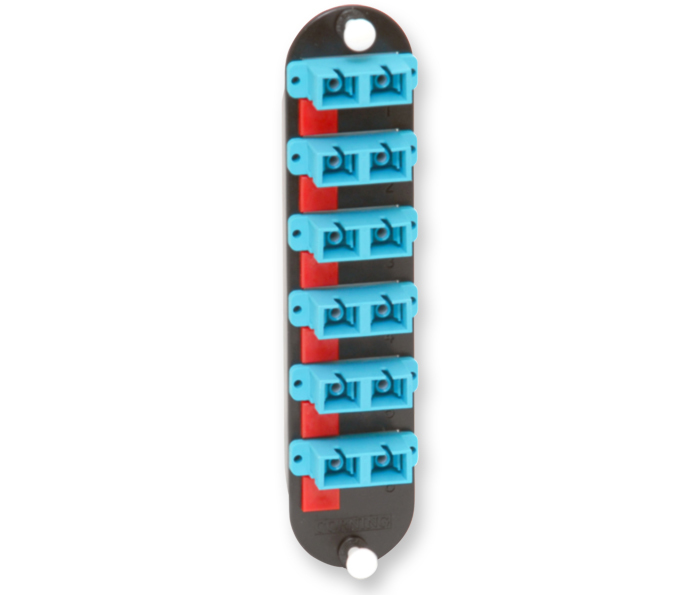 Like other LANscape solutions hardware, the housings accept CCH connector panels. 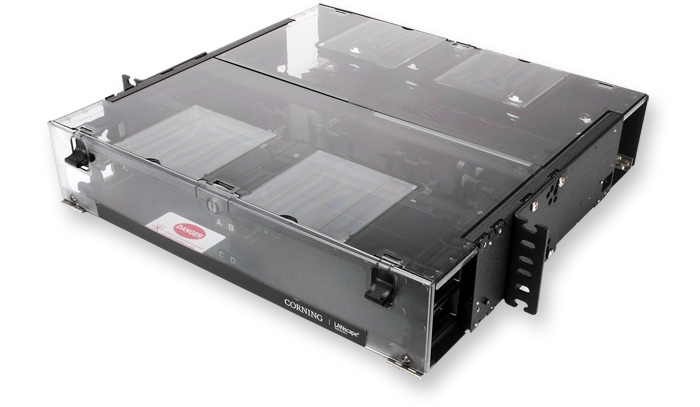 In addition, the housings accept CCH cassettes and CCH modules. 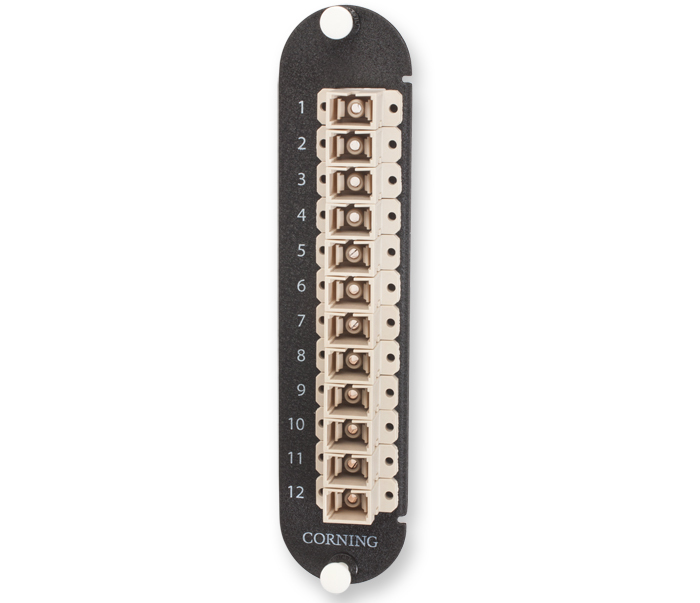 From fiber and cable routing and strain relief, to port labeling and termination, these housings reduce the risk of error that can disrupt networks. 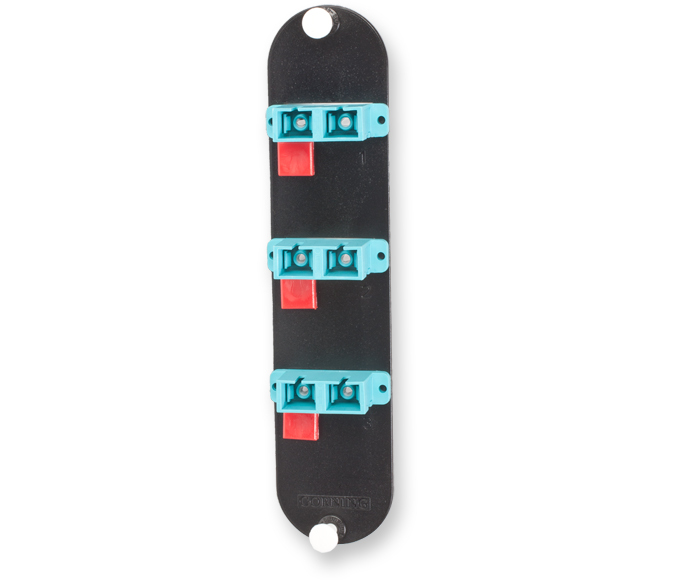 Closet connector housings (CCHs) provide interconnect or cross-connect capabilities between outside plant, riser or distribution cables and opto-electronics. 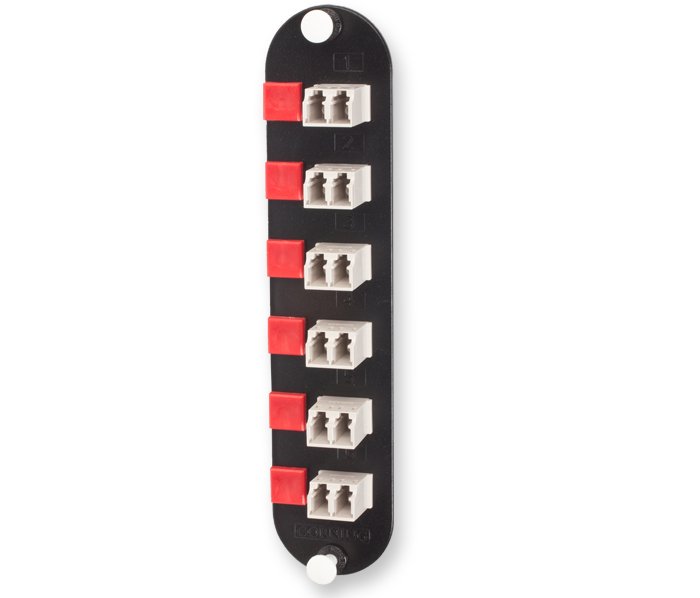 Like other LANscape solutions hardware, the housings accept CCH connector panels. 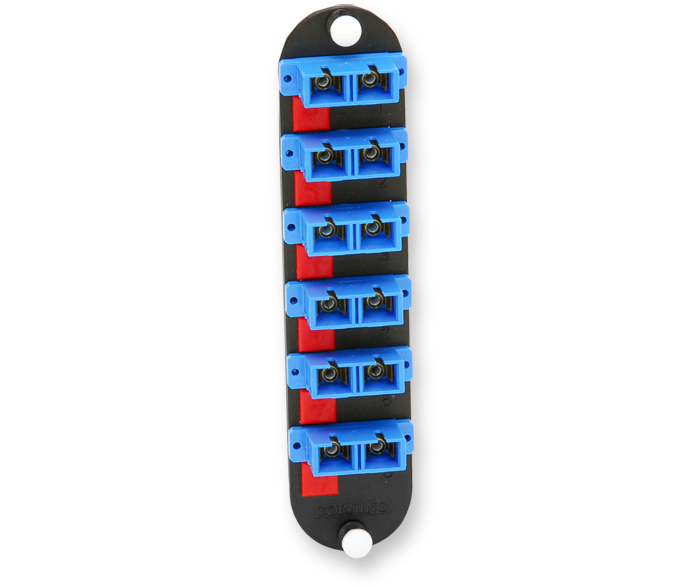 In addition, the housings accept CCH cassettes and CCH modules. 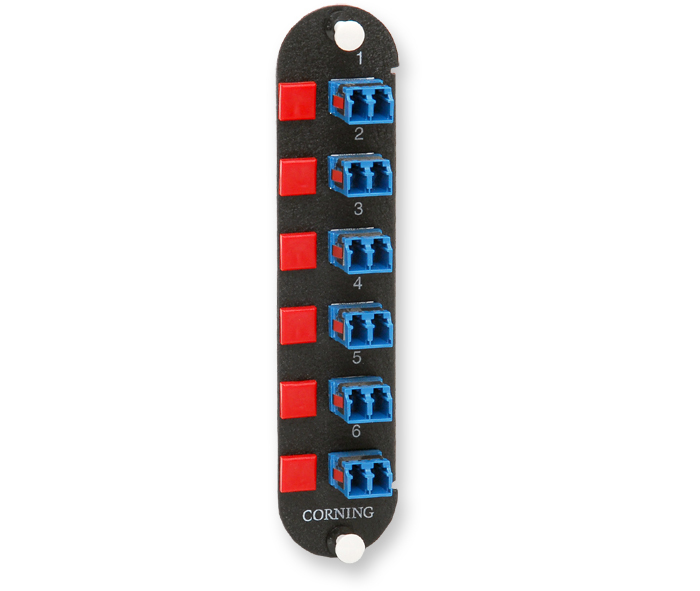 Documentation labels are provided, and components can be added as needed to construct a fiber distribution frame for any application. 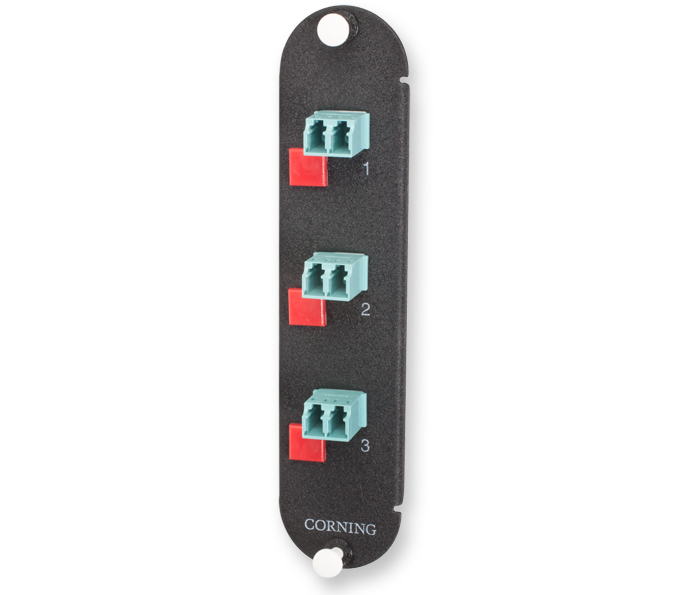 All housings include a removable tinted polycarbonate front door. 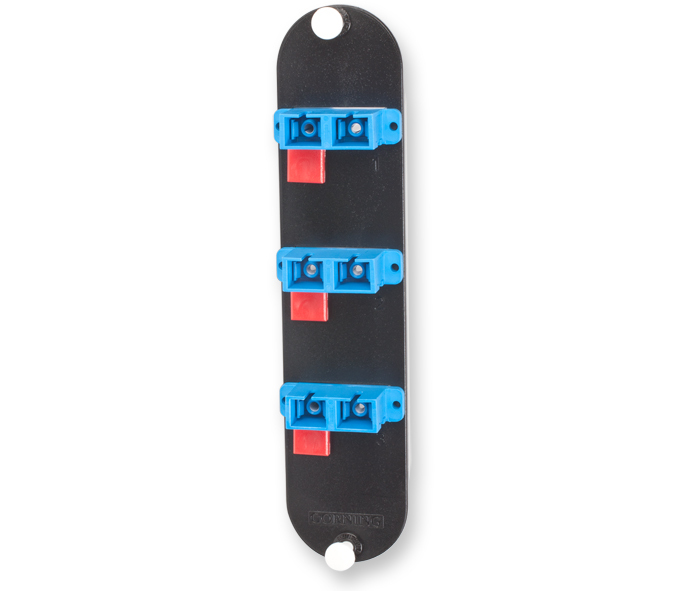 All housings have field-installable lock kits available for both front and rear doors. 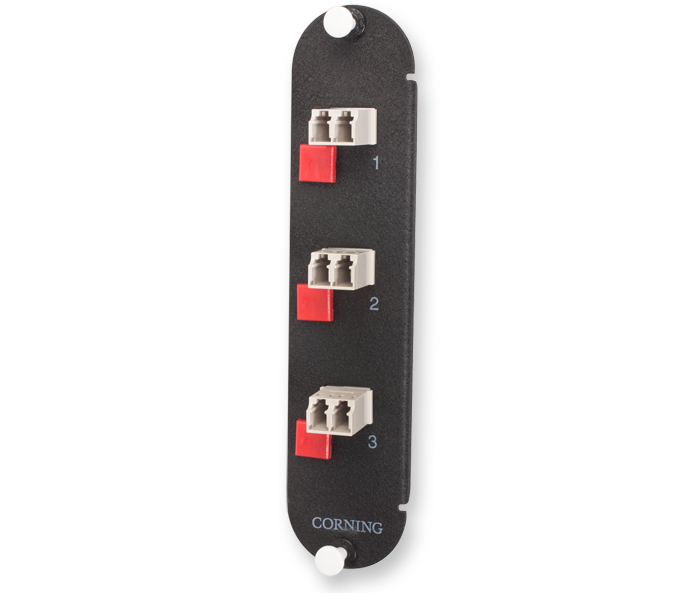 Every CCH housing is shipped complete with strain-relief brackets, routing clips and guides and mounting brackets for proper installation.